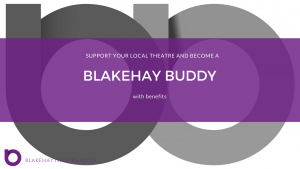 Support your local theatre and become a Blakehay Buddy! 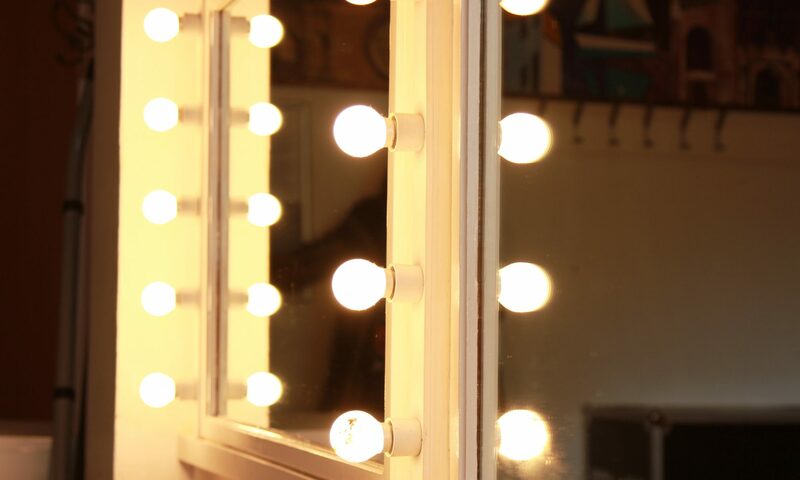 Being a Blakehay Buddy offers you the chance to support your local community theatre. 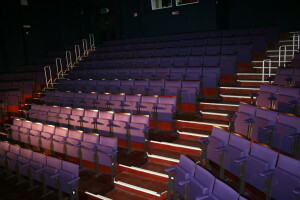 The theatre relies on the community for support to be able to continue to thrive in Weston-super-Mare. When you become a Blakehay Buddy our printed brochure will be sent through the post to you, you will receive your very own personalised Blakehay Buddy card and a plaque will be commissioned for our supporters board in the theatre foyer. Blakehay Buddies also have the opportunity to purchase special discounted tickets for certain shows and events. Keep a look out for these in our seasonal brochures and on our website. Blakehay Buddies will also be invited to our ‘Celebrate the year’ evening in January which is an exhibition to celebrate the shows, changes and achievements at The Blakehay. We look forward to seeing you there. Why not Gift a membership for someone else? Joining is simple and can be completed online, in person or over the phone! It’s really simple to become a Buddy and start supporting us today!